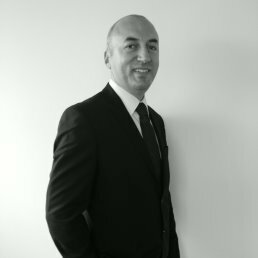 Simay has worked for over 12 years in the field of business development within the Turkish market serving more than 400 SMEs and multinational companies, all from various sectors. She has undertaken various duties such as market research, setting up show rooms for industrial companies, and assisting in entrepreneurial ventures for businesses and subsidiaries. 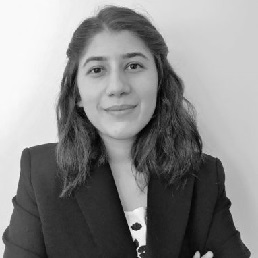 A graduate from Galatasaray University, Ozgun has a strong knowledge of business relations with French and English companies. She has been our expert in market development activities of Turkey for 5 years. 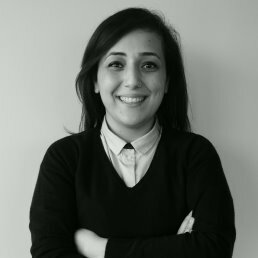 Graduated from the University of Istanbul, our new project manager Ilgaz is an expert in social media management, online communication, consumer behavior analysis and extensive market research in areas such as fast-moving consumer goods (FMCG), technology and media. She is also experienced in public relations and event management. 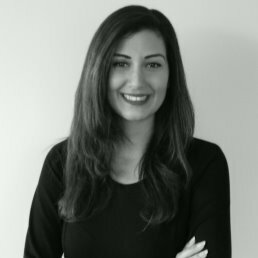 Nehir is the mainstay of the team, with strong experience in human resources and accounting, she has been in charge of the administrative services, recruitment, payroll and financial tasks of the company since 2012. Bora has over 15 years of experience in the Turkish automotive sector, mainly in the distribution of spare parts for automobile engines (individual & commercial vehicles, generators, and construction and agricultural machinery). He has worked in complex area such as retail, wholesale, repairs, and end users. Bora has previously worked for Fiat Turkey, Ford Turkey, the Turkish distributor of Perkins, and Agco (Massey Ferguson, Fendt, Laverda Valtra). 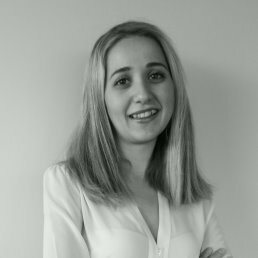 A Graduate of Paris-Sorbonne University with post graduate work experience in the United States, India, and Ecuador, Pelin moved to İstanbul and brought her international expertise to our team as an external consultant. 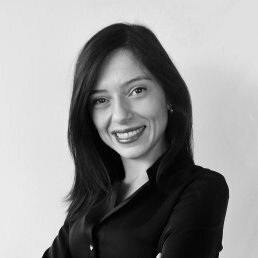 A graduate of University of Istanbul, our legal advisor Gökçen has more than ten years of experience specialized in commercial law, tax law and administrative law. He has helped many companies with their legal issues during their establishment or merging with other companies’ processes. He is your legal counsel from your first step on. Cansi supports the whole team as well as the staff of ERAI Turkey to facilitate the communication and also the administrative tasks of each and everyone within our offices. SUBSCRIBE TO RECEIVE EXCLUSIVE ERAI TURKEY CONTENT, NEWS, INSIGHTS and SPECIAL OFFERS.